Pilot Week! Too many blokes and not enough women in front of the camera. 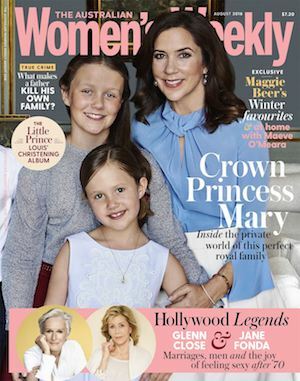 Mediaweek’s Andrew Mercado and James Manning talk about TEN’s August programming initiative and they look at each of the projects and assess commercial potential. Also this week they talk about Patrick Melrose, Pointless, War On Waste, Dead Lucky, Killing Eve, The Block and Rake. Listen online here or subscribe here. 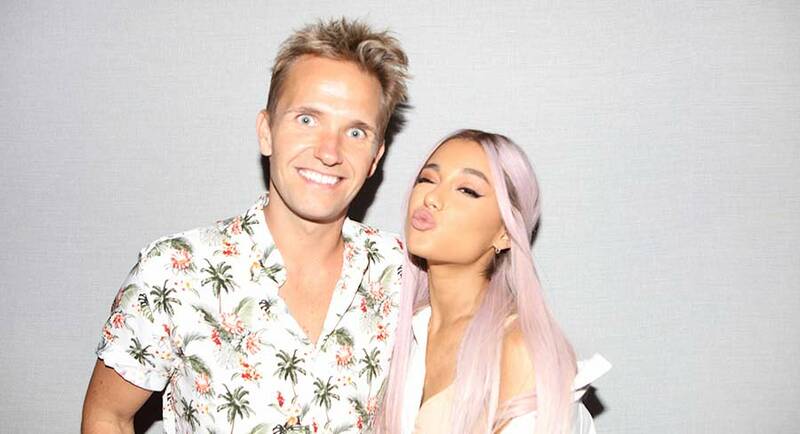 Nova network award-winning and ratings-winning evening host Smallzy has just returned from a special Red Room USA edition, which took listeners to the US to spend time with Shawn Mendes and Ariana Grande. But before he got time to settle back in to his seldom-used Sydney home, he was off again, this time to Perth where he spent time with Katy Perry as she starts her Australian tour. The Red Room USA tour was originally planned as a return trip to Los Angeles. But when Grande couldn’t meet them in Los Angeles because of a schedule change, a New York leg was added to spend time with the diminutive pop star. “No one ever complained about having to go to New York for a couple of days,” Smallzy told Mediaweek. Mendes performed for the Nova tour party in Los Angeles with a full band of 12. The gig took place inside the legendary Village Studios, which have been home to artists the calibre of veterans from Fleetwood Mac, The Rolling Stones, B. B. King and Bob Dylan to younger artists like Lady Gaga, Coldplay, Taylor Swift and John Mayer. “You name a classic album and the chances are it was recorded there,” said Smallzy. “It seems as if everyone has been through there. We were in their main studio with high ceiling and timber floors. They had magnificent red curtains hanging in there too, which was perfect for the Red Room. As of survey four 2018, Smallzy and his executive producer Zach La Cava have won 39 consecutive surveys as the #1 national FM evening show. It’s the longest consecutive run for an FM program currently on air – either in a local metro market or nationally. Smallzy didn’t want to predict he will win the next survey too and possibly jinx five years of survey wins, which should happen after the results of survey five 2018 are released. 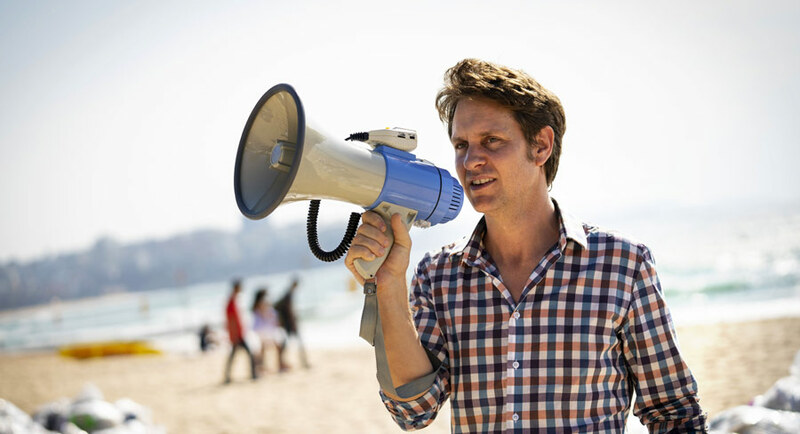 While Smallzy ranks #1 nationally, he noted the challenges that come with that – he doesn’t have the chance to be hyper local and tap into what is happening in any one of the metro markets he broadcasts to. Smallzy’s Surgery airs in a challenging timeslot (7pm-10pm) given the number of other attractions for people during what is also TV’s primetime. News Corp Australia is calling on all of its 8,000 employees nationwide to share big, disruptive ideas as part of a new innovation program – News Bolt – launched in partnership with Slingshot Accelerator. Sponsored by executive chairman of News Corp Australasia, Michael Miller, and led by general manager of mergers & acquisitions and strategy Richard Skimin, News Bolt aims to harness the creativity, innovation and imagination of its employees to drive future success. Michael Miller said: “Creativity, bold thinking, and innovation are deep within the heart of News Corp, and cultivating them is what this program is all about. With a history of entrepreneurialism, taking risks and innovating for success, we believe in thinking creatively, and challenging the status quo. “Our people are the key to our future success. Our leadership, our talent and increasing collaboration are exciting, as they are facilitating innovative thinking from a passionate team of people. “We are working in exciting times in our industry and in our business, a time of enormous opportunity and potential. We do what no other company in Australia can do and we will continue to invest in our company, to innovate and push the boundaries of what we think we know and what we think we can do. 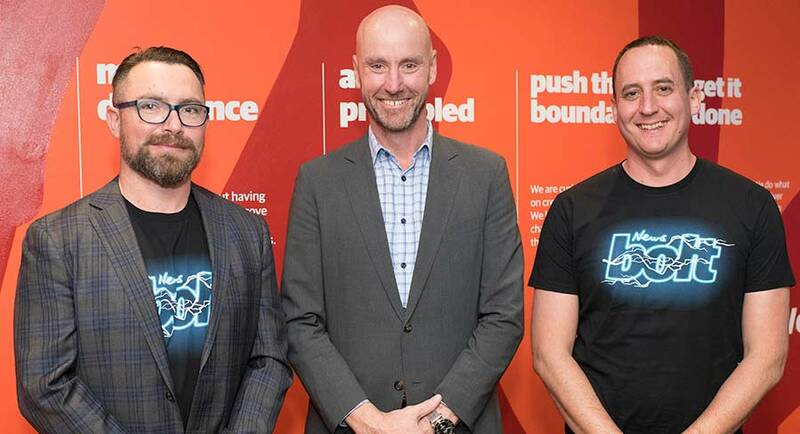 Ben Hutt, chief program director of Slingshot Accelerator, said: “We are delighted to be working with News Corp, a company that has always been a leader and innovator. “News Bolt is designed to create real, long-lasting impacts on News Corp’s operations, far beyond simply finding new, smarter tech. It’s about facilitating growth through big ideas and potential new business ventures by gaining access to and collaborating with an entrepreneurial community. Working with Slingshot and the next generation of entrepreneurs, News Corp aims to harness the agility and innovation of startups to drive commercial outcomes at pace and at scale. In relentless pursuit of the next big ideas, News Corp will be utilising Town Halls, showcases, “innovation sprints”, workshops, mentoring and pitch days to select the top ideas for acceleration through to a disruptive startup, entrepreneurial environment to produce working prototypes. These validated prototypes will be presented by Michael Miller and the winning employees to the News Corporation board in New York later this year, for endorsement. While News Bolt is an internal program, external mentors and startups will be engaged around the country, to inspire and guide News Corp applicants in how to think and how to work like an entrepreneur. Nine’s homegrown drama series Doctor Doctor will be returning for a third season on August 6. The show will screen on the primary channel at 8:45pm, after The Block. 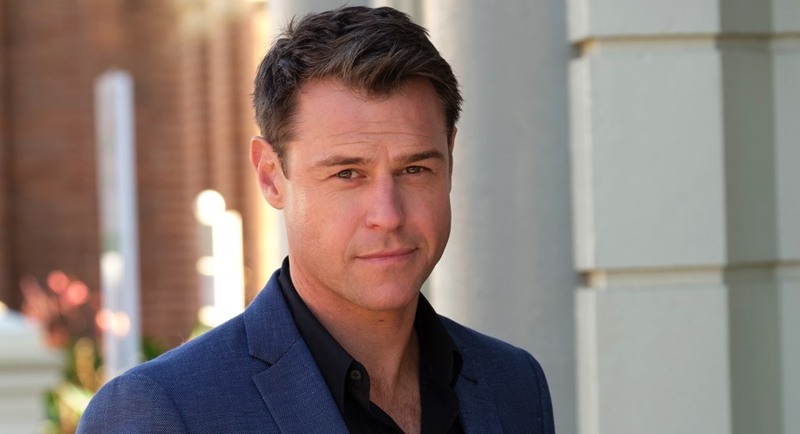 The core cast for the series will return in the new season: Rodger Corser (Hugh), Nicole da Silva (Charlie), Steve Bisley (Jim), Ryan Johnson (Matt), Tina Bursill (Meryl), Hayley McElhinney (Penny), Matt Castley (Ajax), Chloe Bayliss (Hayley), Charles Wu (Ken), Belinda Bromilow (Betty) and Brittany Clark (Mia). The guest stars for season three are Vince Colosimo (Underbelly, Schapelle), who will play Charlie da Silva’s long-lost father, TV Week Logie Award-winning actor Miranda Tapsell (Love Child, The Sapphires), who will play an old school friend of the Knight brothers, as well as Don Hany (Underbelly, East West 101, Offspring), Andrea Demetriades (Crownies, Janet King, Pulse) and Matt Okine (The Other Guy). 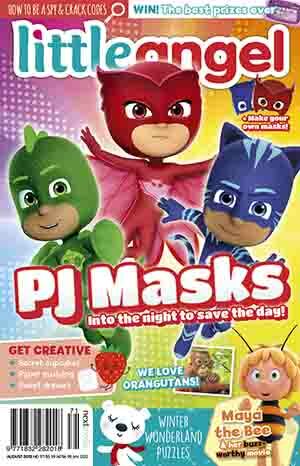 Doctor Doctor was filmed in Sydney and country NSW and is produced by Easy Tiger Productions for Nine, with the assistance of Create NSW and Screen Australia. 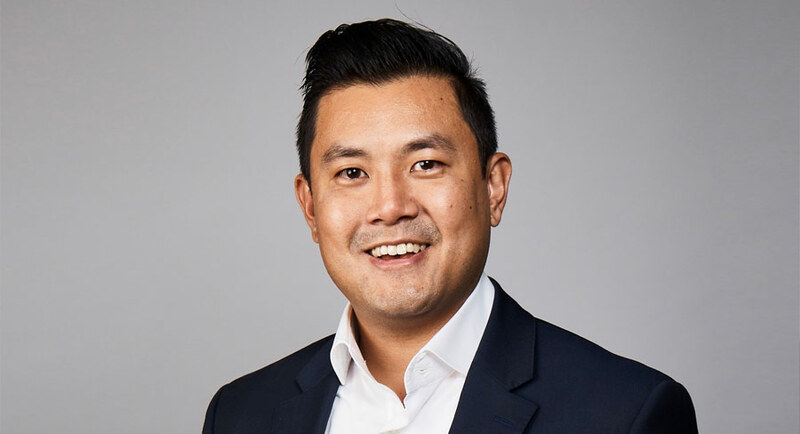 David Lee has been appointed national head of digital partnerships at Initiative, a new role at the media agency network. He takes on direct responsibility for helping clients with digital centric strategies, end-to-end content marketing, media partnerships, investments, operations and measurement. Lee has been promoted from his role as head of digital at Initiative Melbourne and has 14 years’ experience in media working across all major categories. Prior to joining Initiative he was a co-founder of the ASX-listed influencer agency Nuffnang, where he pioneered the first influencer campaigns that created the basis of today’s marketplace for influencers and brands. Nick Durrant, Initiative Australia’s chief partnerships and investment officer, said Lee is already well known in the industry for his strong business acumen and focus in delivering measured and proven results for clients. Lee said, “I feel privileged to be part of Initiative that has been growing strength-to-strength in Australia and I am excited to lead our digital partnerships nationally. “As digital become ubiquitous in all media, it’s even more critical that we help clients form the right partnerships that unlocks value and growth in their business. Fragmentation, viewability and measurement continues to be industry challenges and it is important we help clients demand quality and results from our digital partners. In addition to his Initiative role, Lee is an advisory board member at Channel 31, Victoria’s community TV network, and VidCon, the world’s largest conference for content creators. He is currently completing an Executive MBA at Melbourne Business School. 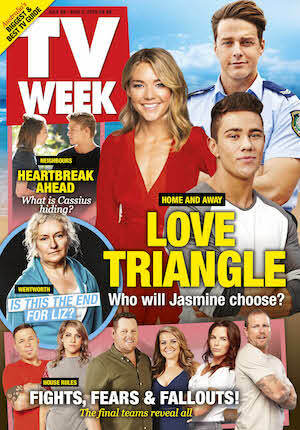 Home and Away was again locked in just over 700,000 for the second time this week. House Rules ended its penultimate week with more tears when the home reno was unveiled as Johanna Griggs showed home owner Chelsea around her property. The grand finalists were then announced with dairy farmers Toad & Mandy and competitive couple Mel & Dave in one final challenge. The Tuesday episode did 824,000. 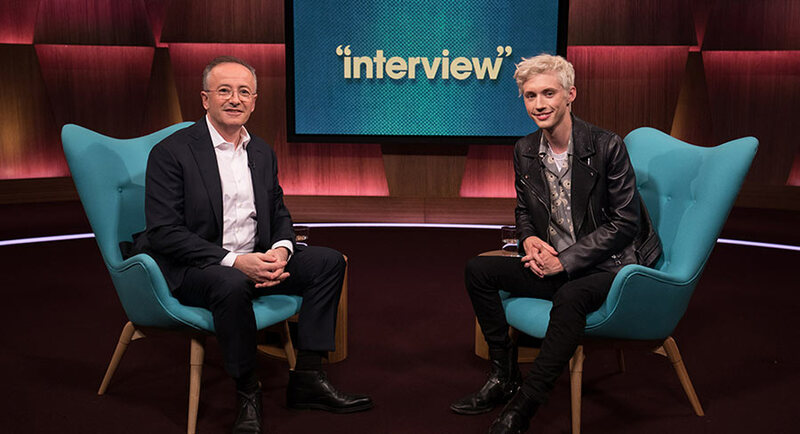 Andrew Denton’s Interview then did 407,000 after 445,000 a week ago. 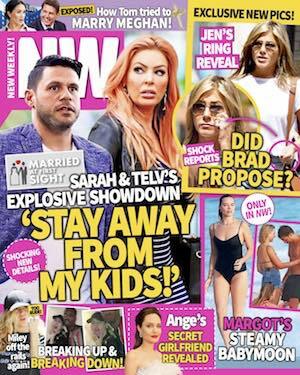 A Current Affair was on 771,000 after 828,000 on Monday with a feature on women and heart attack risks. The second night of TEN’s new 6pm show Pointless was on 378,000 after launching with 493,000. That is still above, but getting closer to, Family Feud’s final week average of 303,000. The Project then did 303,000 at 6.30pm and then 534,000. Co-host Carrie Bickmore was in Perth yesterday with Katy Perry with the interview to air tonight, just 30 minutes after Nova starts its Katy Perry special with Smallzy. MasterChef then featured challenges for the final four to determine who could get an advantage ahead of the Grand Final next week. No wonder they didn’t reveal what the advantage was until the end of the show. It could have been safe passage to the final three. But kudos to Ben who didn’t look disappointed when the judges revealed last night’s winner would merely be able to choose a dish for tonight’s group challenge. The Tuesday episode performed well, winning its slot all people and in demos with 876,000 after 821,000 on Tuesday last week. 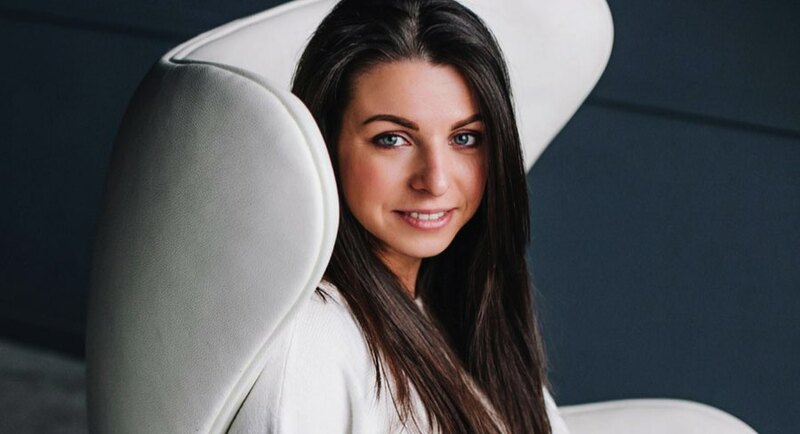 Shark Tank then followed with 446,000 with the deals including an unrealistic business valuation and offers for investments in an ice cream company and a hair volumising business. After 8pm Foreign Correspondent did 431,000. The return of War On Waste, now made by Lune Media, was as compelling as the first season and it won its timeslot with 669,000. Host Craig Reucassel was surrounded by waste throughout the program as consumers and businesses were confronted with what they discard every day. A repeat of the Rachel Griffiths episode of Who Do You Think You Are? had an audience of 258,000 just the day before she stars in the new SBS drama Dead Lucky. An Insight repeat on women who are drinking more did 171,000. Stage 16 of the Tour de France was on 192,000. • Andrea Denholm has held senior producing and legal roles in major international and Australian production companies. As a principal in leading production company Princess Pictures, Denholm has recently produced the groundbreaking screen opera The Divorce, comedy series It’s A Date Series 1 and 2, and the landmark documentary series Sporting Nation. • Director of the Indian Film Festival of Melbourne, Mitu Bhowmick Lange brings a wealth of experience across alternative distribution platforms and independent filmmaking. Under Mitu’s leadership, the Indian Film Festival has fostered and encouraged cultural collaboration and understanding between Victoria’s multicultural communities and also enriched Victoria’s screen industry and Melbourne’s annual event calendar. • Acclaimed director Greg McLean rounds off the appointments. His achievements and creative directorial vision have delivered audiences thrillers including Wolf Creek, Rogue and more recently Jungle which opened the 2017 Melbourne International Film Festival. Sqreem Technologies and Beyond Intent have launched the Sqreem media platform in the Australia and New Zealand markets. 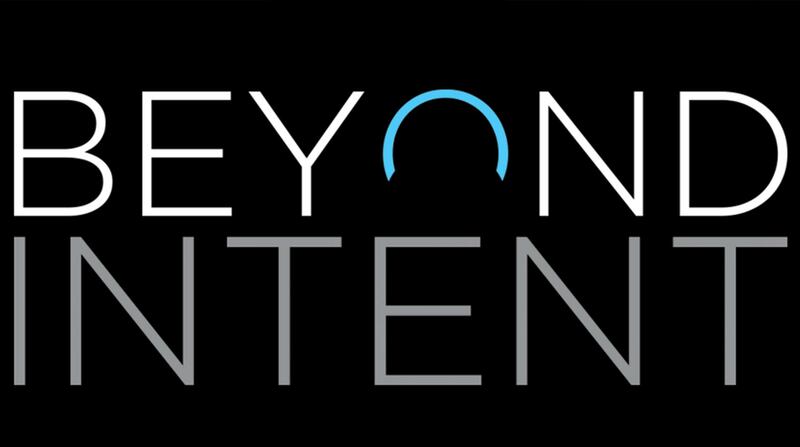 Beyond Intent, a data-led intent marketing consultancy that utilises disruptive marketing data and automation technologies to assist clients in solving digital questions and challenges, has been appointed the exclusive reseller of Sqreem in the Australia and New Zealand. The company will be bringing the automated performance media-buying capabilities to its current clients and new targets among agencies and direct advertisers. Online visibility and content management platform provider, SEMrush, has announced its inaugural 2018 Australian Search Awards, which will celebrate the success of online marketing professionals in the Australian market. The event – a gala dinner at Sydney Opera House on October 23 – will recognise marketing campaigns that have achieved exceptional growth and increased revenues. The awards feature 20 categories, and entries are open to anyone in the marketing sector in Australia, including those working for brands, agencies and freelancers. The awards are now open for entry and the deadline for submissions is August 31, 2018. 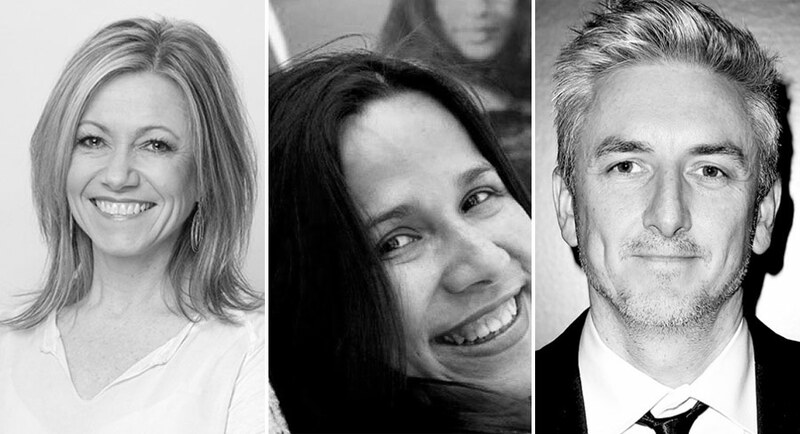 The judging panel is made up of senior executives in the marketing, advertising, digital and search space in Australia including Atlassian’s Kevin Indig, Melbourne SEO’s Peter Mead and Stewart Media’s Jim Stewart. Village Roadshow Studios on the Gold Coast this month celebrates its 30th anniversary – a period during which it has not only cemented its position as Australia’s leading movie-maker, but a production centre on par with the best in the world, reports News Corp’s Daryl Passmore. Vieira says it remains central to the state’s ambitions to continue to build a movie and TV production industry worth more than $1 billion to the state economy last year. “I think it’s going to be a particularly great year for Queensland,’’ she said. Matt Lauer, the former NBC Today show co-host, is seeking to have New Zealand’s government pay him hundreds of thousands of dollars if he is forced to let more hikers and hunters use his ranch to get to a picturesque conservation park, reports The New York Times. Lauer bought a lease to the 16,000-acre, $9 million Hunter Valley Station ranch in February 2017 through a New Zealand-based company, months before he was fired by NBC in November over accusations of sexual misconduct. A co-host at Today for two decades, Lauer was fired after a colleague complained about inappropriate sexual behaviour in the workplace. A subsequent internal review found that other women had lodged complaints about his behaviour. 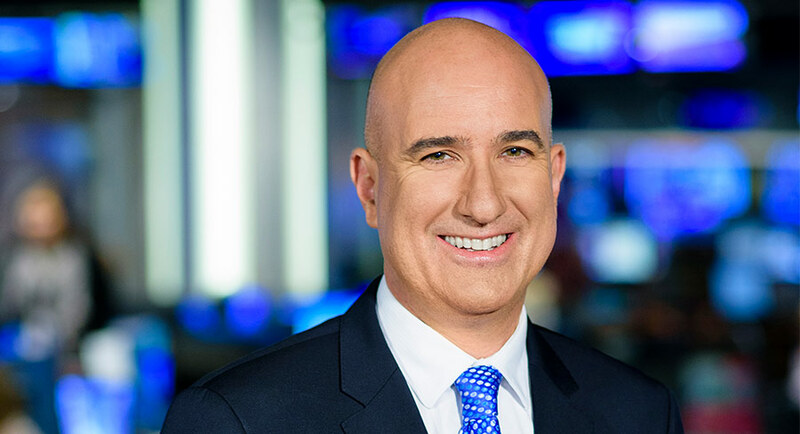 CEO and managing editor of Sky News Australia owner Australian News Channel, Angelos Frangopoulos, is leaving the role to move to Sky News Arabia. Frangopoulos has been appointed to the new role as CEO and managing editor of Sky News Arabia in Abu Dhabi, a joint venture between ADMIC and UK-based Sky Plc. Sky News Arabia is a multiplatform news organisation that delivers Arabic-language news on a free-to-air news channel, website and mobile devices. It is broadcast to 50 million households and employs more than 500 staff across the Middle East, London and Washington. Angelos Frangopoulos has led Sky News Australia, owned and operated by ACN (a News Corp company) since 2000, and prior to this, worked as a senior producer with Sky UK in London. Michael Miller congratulated Angelos on his new appointment and thanked him for his significant achievements and leadership of the Sky News business in Australia. “Under Angelos’s stewardship, Sky News has become the country’s most dynamic 24/7 news channel, delivering its highest ever ratings in the first six months of 2018, while ANC has grown from one channel to 11, to become the leading provider of multichannel and multiplatform television news services,” Miller said. The Guardian’s parent company now earns more money from its digital operations than from its print newspapers for the first time in its history, aided by increased support from readers making online contributions, according to its annual report. Guardian Media Group (GMG), which also owns the Observer, said it had a total of 570,000 members who give regular financial support to the organisation, up from 500,000 at the end of last year. Income was further boosted by 375,000 one-off contributions from readers in the past 12 months. The company said Guardian News & Media Limited, the core business that is publisher of the Guardian, was still on track to break even on an operating basis by the end of the next financial year, having undertaken a radical turnaround plan. GNM’s operating losses fell by two-thirds in the last two years, from £57m to £19m. 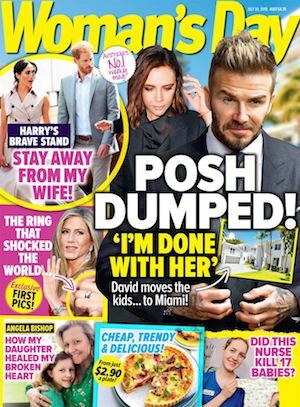 Digital revenues – which include reader contributions and online advertising income – grew 15% to £108.6m, as income from the print newspaper and events business fell by 10% to £107.5m. 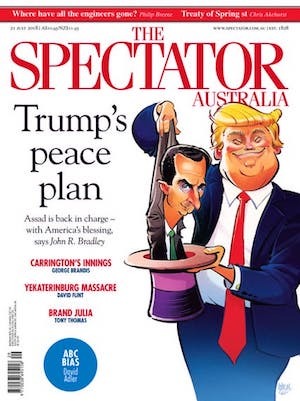 The Guardian’s Australia and US websites are considered critical to the company’s mission and have seen substantial increases in reader revenue over the last year. The New York tabloid Daily News has cut half of its newsroom staff including Jim Rich, the paper’s editor in chief, reports AP. The paper was sold to Tronc last year for $US1, with the owner of the Chicago Tribune assuming liabilities and debt. New York Governor Andrew Cuomo urged Tronc to reconsider the lay-offs, saying they were made without notifying the state or asking for assistance. Whether they had been at the company for six months or 15 years, laid-off employees were uniformly offered the same severance deal: 90 days of pay, with the possibility of transitional benefits after that. The paper’s sport section was slashed from 35 people to nine. Its social media team was eliminated altogether, as was its archival library. The loss for the city will be terrible. The News skewered local politicians, lobbyists and entrenched interests, from wayward mayors to Donald Trump. Unscrupulous developers and corrupt politicians can breathe a sigh of relief. Poor people, working people, racial minorities will lose a powerful, effective voice. The city will be less alive and less democratic, its politicians less accountable to the people they serve. Two of the country’s most powerful broadcasters yesterday challenged Prime Minister Malcolm Turnbull to end the wowserism, bans, rules and red tape paralysing the nation, reports News Corp’s Bruce McDougall. Alan Jones and Ray Hadley said Australia had a “crisis of leadership” and called on Prime Minister Malcolm Turnbull to lead the country out of its malaise. The talkback hosts added their voices to those of three premiers, business titans, sports stars, media personalities and a VC winner. “People are frightened to speak out but they can’t do anything without leadership,” Jones said. Jones’ 2GB colleague on Ray Hadley also said change had to be led from Canberra. SBS has announced the premiere of three-part documentary series The Employables, which will bring together a group of job seekers in the Aussie workforce to form new startup businesses. The show will give participants from marginalised backgrounds the chance to pitch their business ideas to self-made millionaire Creel Price and his team of experts. 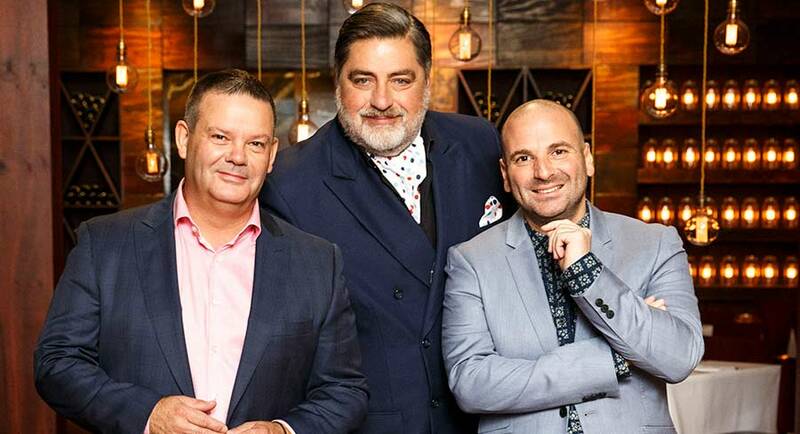 Contestants included are a Sudanese refugee, an amputee who hasn’t been able to get a job since losing his leg in an accident, a chef who was shut out of the kitchen after losing his eyesight and a homeless single mum. Successful participants will have eight weeks to turn their ideas into million-dollar businesses. In 2015, there were 205.4 million traditional pay television subscribers in the US but, by 2022, the number will have fallen to just 169.7 million, according to a new study, reports The Hollywood Reporter. On a percentage basis, 32.8% of American adults will have ditched their cable and satellite TV services by the end of this year, overwhelmingly in order to embrace over-the-top streaming services like Amazon Prime Video, Hulu or Netflix, or a combination of two or more of them. After moving from the highest-rating Sydney FM breakfast show to one of the minnows on the AM band, former NRL footballer-turned-broadcaster Beau Ryan has returned to the Kyle and Jackie O Show. Earlier this year Ryan was one of the star signings at the new Sydney breakfast show on Macquarie Sports Radio. The show launched earlier this year with Ryan working alongside 2UE/TalkingLifestyle veteran broadcaster John Stanley. Ryan gave up his role on the Kyle and Jackie O show for the AM sports station. At KIIS FM Sydney he was the on-air fill-in who worked alongside Jackie O when Kyle was off. That is a role Ryan resumed this week. Taking his place at Macquarie Sports Radio just over three months since the station launched has been Mark Riddell. Nicknamed “Piggy”, Riddell is no stranger to Macquarie Media and he is a regular on 2GB’s Continuous Call weekend sports show and can also be heard guesting on other programs including Ray Hadley’s morning show.how and he is a spokesperson for the streaming platform Stan.